A Rhinelander city council member is facing possible charges after a confrontation recently at city hall. WJFW TV reports council member Dawn Rog was investigated by the Vilas County Sheriff's Department after she and a city IT contractor, Peggy Schauer got into a disagreement at city hall after Rog saw Schauer working near the computers. At a recent city council meeting, Schauer said Rog told her to leave and it escalated to the point where Schauer alleges Rog pushed her. In the WJFW story, Rog told an investigator she was looking out for taxpayers and her hand lightly touched Schauer's coat, according to the complaint. Rog said everyone was civil when they left the room. After investigation, Vilas County Sheriff's Detective Sergeant Louise Horn recommended criminal charges for disorderly conduct and misconduct in office against Rog. 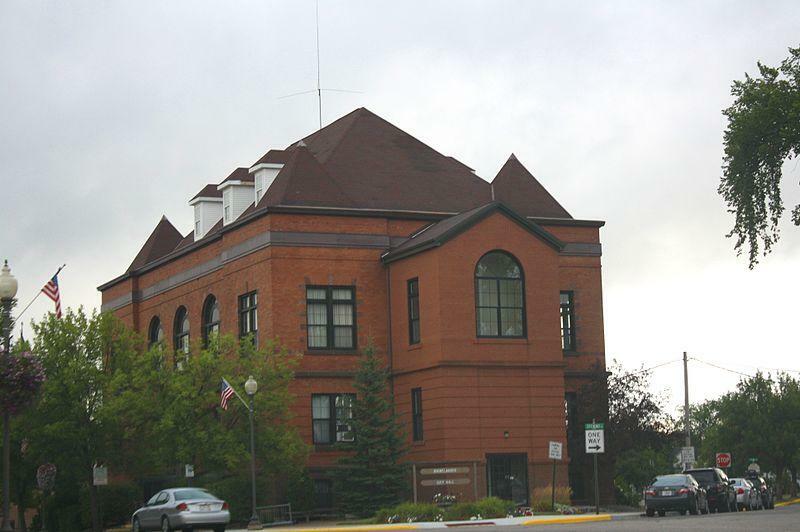 Vilas County conducted interviews in the case as an outside agency, but the Oneida County District Attorney's office has the choice whether to press charges. As of Thursday, no charging decision had been made. Update 8:00 a.m. 3/12--As per an open records request, the city council went into closed session Monday evening. No action was taken during closed session. Later, in open session, council member Dawn Rog made a motion to suspend Guild, seconded by Tom Kelly. After discussion, the vote tied at 4-4. Voting for suspension were Rog and Kelly, George Kirby and Lee Emmer. Voting against the suspension were Ryan Rossing, Andrew Larson, David Holt, Steve Sauer. Mayor Chris Frederickson broke the vote by voting no on the motion to suspend, with Rog's motion failing 4-5.